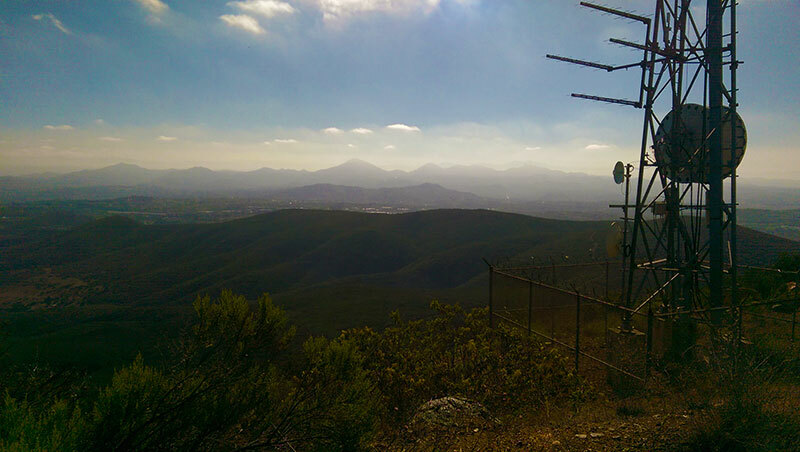 Distance: 4.25 miles | Hiking time: 2 hours | Difficulty: 5/10 | More info. 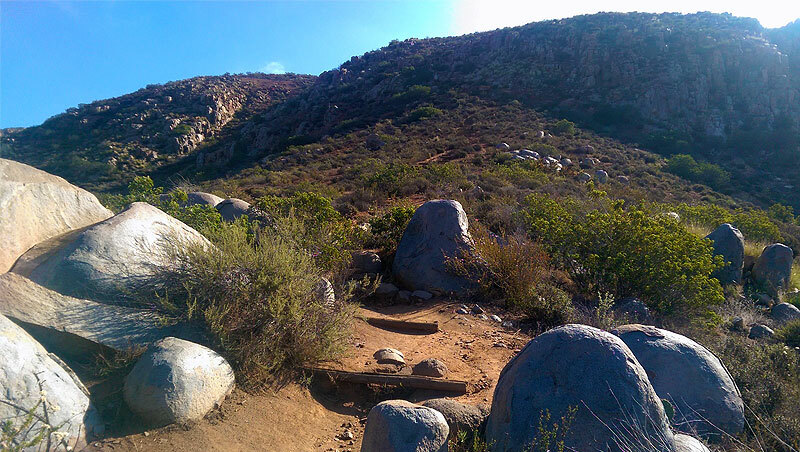 Distance: 2.5 miles | Hiking time: 1.5 hours | Difficulty: 5/10 | More info. Distance: 6.5 miles | Hiking time: 4 hours | Difficulty: 7/10 | More info. 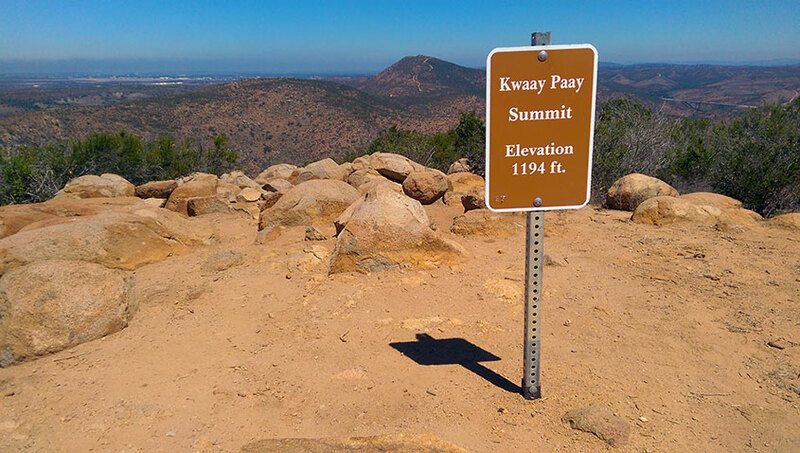 Distance: 3 miles | Hiking time: 2 hours | Difficulty: 6/10 | More info. 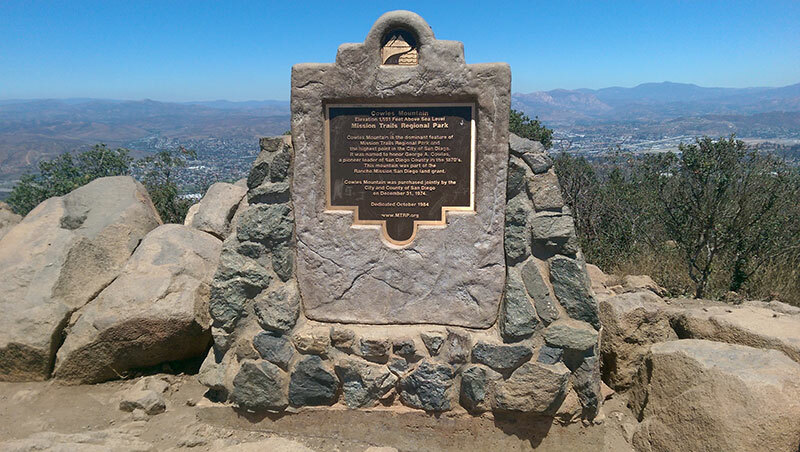 Located in Mission Trails Regional Park and known for its 360 degree views of San Diego, Cowles Mountain is one of San Diego’s most popular hiking trails, second only to Torrey Pines.